Javier Hernández-Lichtl is the CEO of West Kendall Baptist Hospital, Baptist Health South Florida’s first academic medical facility and the first new, non-replacement hospital opened in Miami in more than 30 years. 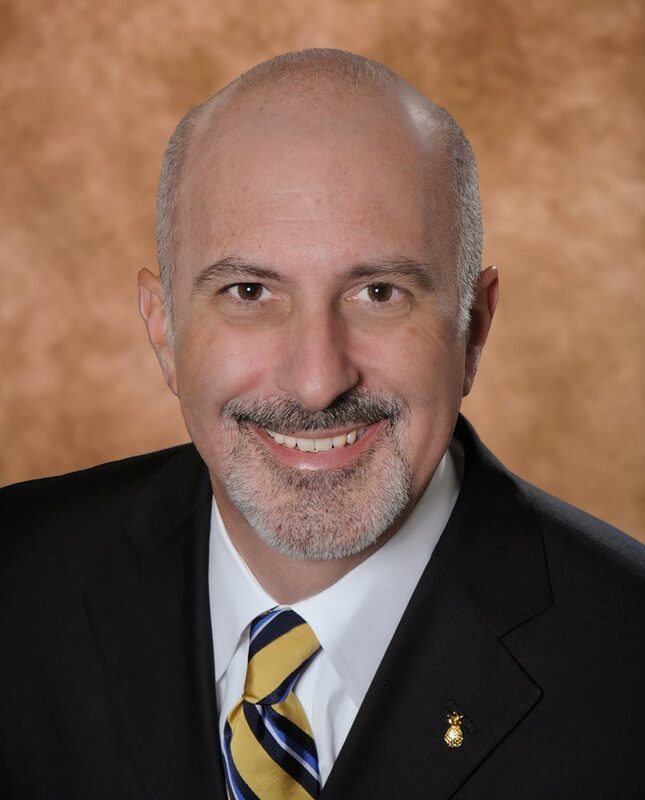 He also serves as Chief Academic Officer for Baptist Health and holds a faculty appointment as associate dean of academic affairs at Florida International University’s Herbert Wertheim College of Medicine. Mr. Hernández-Lichtl began his career with Baptist Health as an administrative resident at Baptist Hospital more than 20 years ago. His previous roles included executive vice president and chief administrative officer of Baptist Health, as well as CEO of Baptist Health Enterprises and Baptist Outpatient Services. Most recently, he served as CEO of South Miami Hospital, which was awarded the prestigious Governor’s Sterling Award under his leadership. His dedication to the South Florida community encompasses not only healthcare but also education, the arts and children’s issues. He currently serves on the board of the Adrienne Arsht Center for the Performing Arts of Miami-Dade County Trust. He is a past chair of the board of trustees of Miami International University of Art & Design and has served on advisory boards for the University of Miami School of Nursing and the Florida International University Honors College. Other volunteer leadership positions have included chairing the healthcare division campaign for the United Way of Miami-Dade, where he later served on the board of directors. He is a past board member of the Florida Patient Safety Corporation. He also chaired the 2008 American Heart Association’s Heart Walk and the March of Dimes March for Babies. Mr. Hernández-Lichtl’s commitment to quality and professionalism is reflected in his service on the board of the Florida Excellence, a statewide organization that promotes Florida’s competitive edge by encouraging, assessing and recognizing performance excellence. He also served as president of the Florida Sterling Council in 2012. Most recently, he was awarded the 2014 Hispanic Business Top 50 Most Influential. In 2013, the Boy Scouts of America’s South Florida Council honored him with the Good Scout Award. He received the 2011 Power Leader of the Year Award from the Greater Miami Chamber of Commerce as well as the March of Dimes 2009 Humanitarian of the Year Award. He is a member of Leadership Florida Class XXIII. A graduate of Holy Cross College, Mr. Hernández-Lichtl also holds a master’s degree in public health administration from Tulane University in New Orleans. He has earned the distinction of board certification in healthcare management as a Fellow of the American College of Healthcare Executives, signifying expertise, experience and commitment to continuing education and professional development.